Looking for a used Kia? Customers looking for Used Kia Cars For Sale in Temple Hills should check out Expert Auto, one of the most reliable car companies in the Temple Hills area. Specializing in quality pre-owned vehicles at affordable prices, customers will find a wide range of vehicles here at prices they can afford and financing is no problem! One reason that people keep coming back is that our sales and finance teams are able to give them the best vehicles in the industry at fair prices and regardless of credit history. Our team of trained specialists works hard to ensure that our vehicles are tested and reliable, and that our prices are affordable for customers. It’s important that a dealership stand by their service and our teams, including our technicians, sales staff and financial experts, work to ensure our service is always the best and our used vehicles are in like-new condition. Test drive one and drive off the lot with it today! Shopping for a great used Kia just became easier. With our wide range of used Kia cars, everything that customers are looking for is available here. Want a sunroof? Need to have the best speakers to hook an iPhone up to? Or a little extra trunk space for the extra storage for hauling things? That’s not a problem, as our dealership has a wide selection of Kias and new shipments arrive daily. Getting financing for Used Kia Cars For Sale in Temple Hills is not a problem. Expert Auto’s trained financial specialists work to ensure that all our customers are able to secure easy financing and leave with a vehicle today, despite any credit issues. Expert Auto offers easy terms and financing, no matter if there was a job loss, bankruptcy, or bad credit. 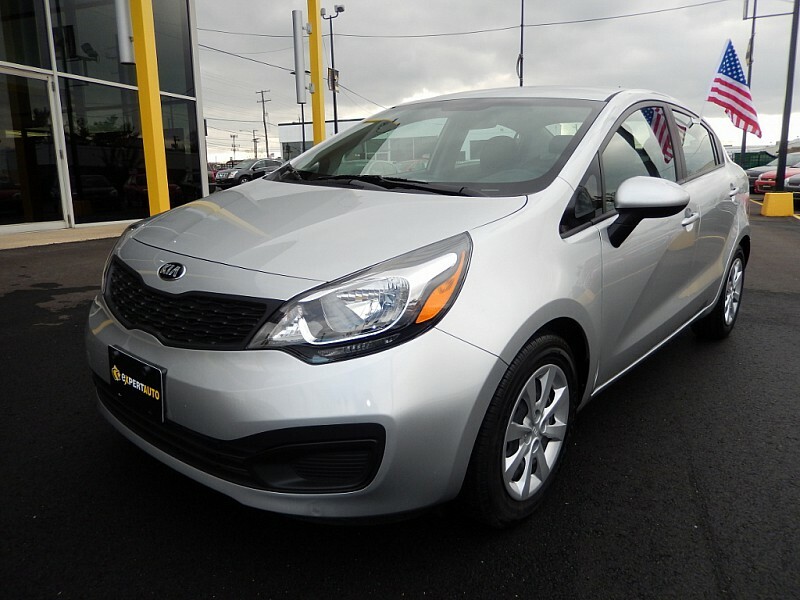 Stop in today and leave with a used Kia! Contact us today at (866) 429-0970!